Ellie Is Uhm ... A Bookworm: Limited $0.99 Sale on Tomorrow's Lies by S.R. Grey! 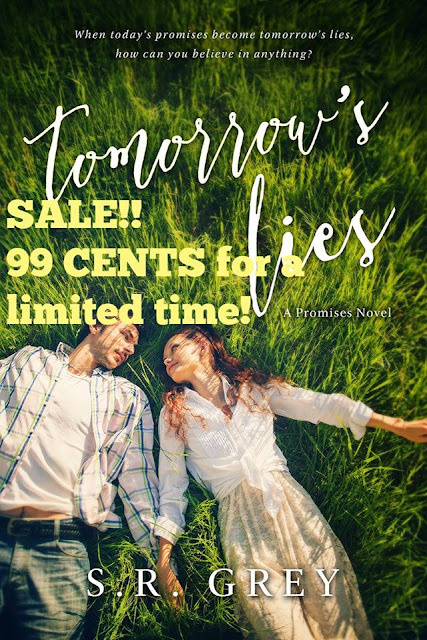 Limited $0.99 Sale on Tomorrow's Lies by S.R. Grey! Tomorrow's Lies, a story of the triumph of the human spirit over adversity. Read it now and discover what reviewers are raving about.